Vitayami is a medicine containing vitamins and minerals. 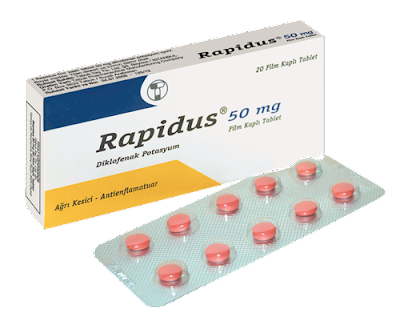 It can play an important role in prevention and treatment of many diseases in men and women. 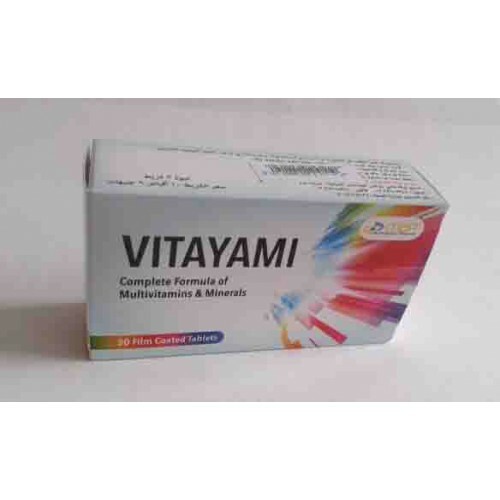 Vitayami tablets are indicated or used for prevention, treatment and correction of iron deficiency anemia. In some cases, the body of the patient does not absorb vitamins and minerals such as malabsorption syndrome, inflammatory bowel disease, fistulas, short bowel syndrome, Krone's disease. For the treatment of these problems Vitayami is indicated by doctors. Sometimes Vitayami tablets also help in faster recovery after surgery and they are mostly prescribed. Vitayami tablets are also given to patients taking restricted or special diet like kidney patients or people going through weight loss treatment. Vitayami tablets are given to pregnant women during their second and third trimester of pregnancy and sometimes during lactation as well (During pregnancy never take Vitayami without doctoral prescription). Each F.C. 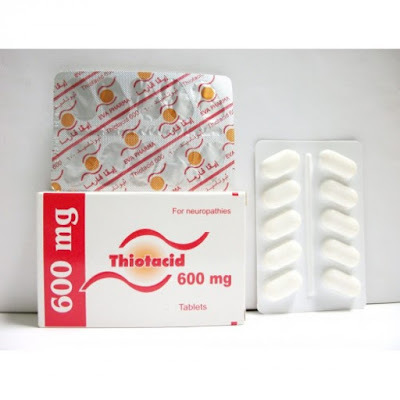 tab contains: Vitamin A, B1, B2, B3, B5, B6, B7, B12, C, D, E, Folic acid, Calcium, Chromium, Copper, Iodine, Iron, Magnesium, Manganese, Molybdenum, Selenium, Zinc. Vitayami tablets are not recommended for this age group. 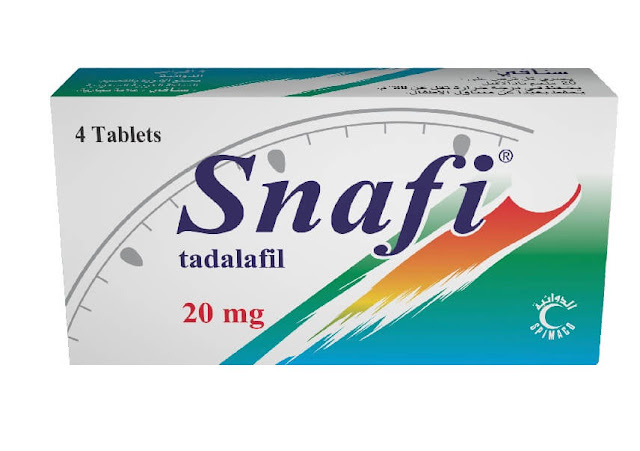 One tablet daily, preferably taken one hour after meals. 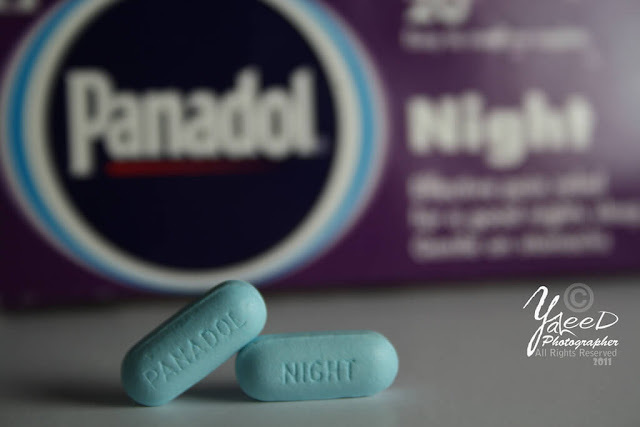 Do not exceed the maximum dose of one tablet per day. The tablet should be swallowed whole with water. At the time of writing one box of Vitayami tablets contains 30 tablets. The box of Vitayami is very as colorful and attractive. Tablets are coated in white colored strips with name and other information printed on the back side. One box of Vitayami containing 30 tablets can be bought in approximately 30 Egyptian Pounds.